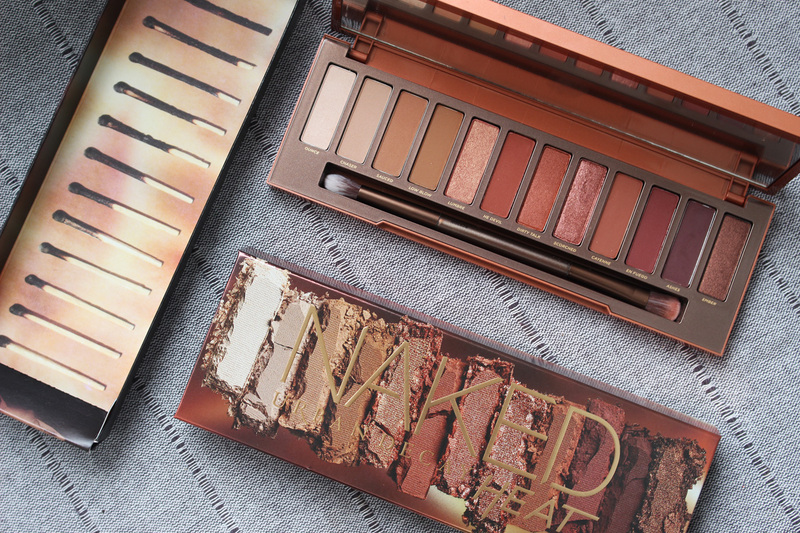 I have been dying to try the Urban Decay Naked Heat Palette*(£39.50) and I am not gonna lie - it was sooo worth the wait! It was very hyped up and has the perfect colour selection for my skin tone and eye colour and I am simply in love! Featuring 12 brand new shades - warm browns, burnt oranges and rich siennas, this palette is perfect for creating a gorgeous Autumnal smokey eye. Coppery dream! The eyeshadows have a super pigmented and easy to blend formula, are a dream to apply and last on the lids all day. I am such a huge fan of Urban Decay’s eyeshadows. I have been praising them since I started my blog in 2012 and I don't think it will ever change. Best eyeshadow formula on the market - always! The palette comes with a a big mirror and a fantastic synthetic double ended brush, perfect for applying the colours and blending. I love UD brushes - such great quality. Look at that pigmentation!!! OMG! 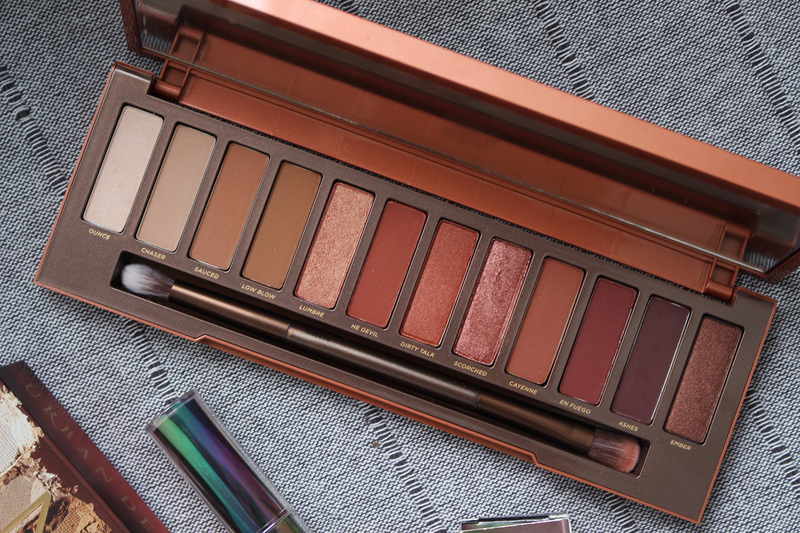 There a a few different finishes in Naked Heat: mattes, shimmers and metallics, all featuring Urban Decay’s Pigment Infusion System™ with it's incredible velvety texture. Wearing Lumbre on the lid, He Devil in the crease and Ounce under the brow bone and in the inner corner. 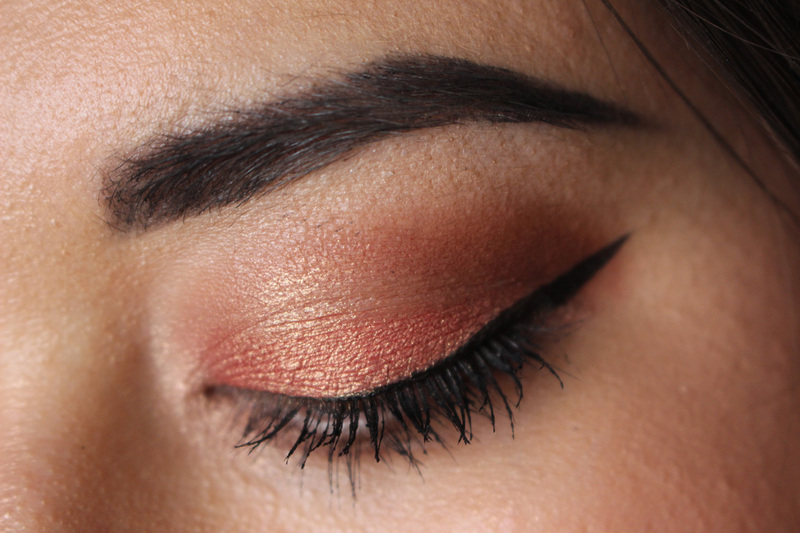 The Naked Heat palette is versatile and suits all skin tones. It looks incredible on pale and medium skin and the shimmer shades look especially beautiful on dark skin. I absolutely love it! What a beauty! 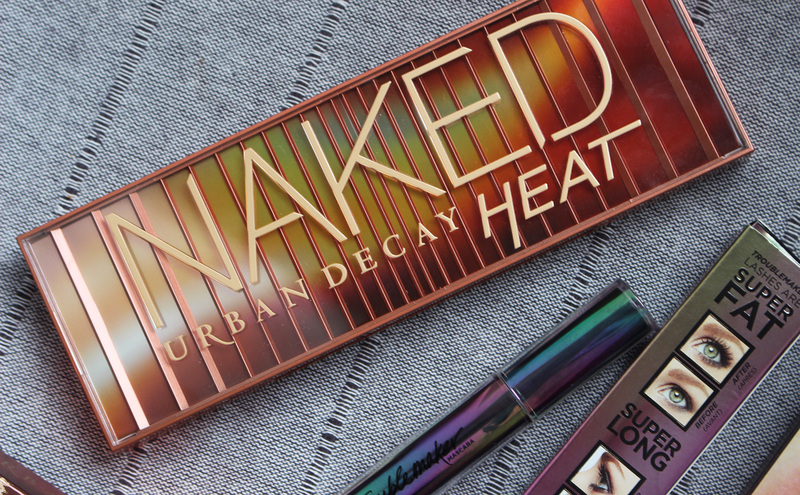 Available from www.urbandecay.co.uk and all UD stockists.